celtx script: allows you to write formatted scripts on your mobile device and collaborate with others more conveniently. 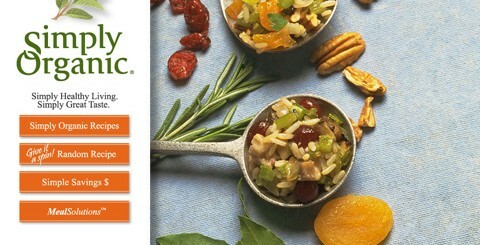 It offers free online backups. 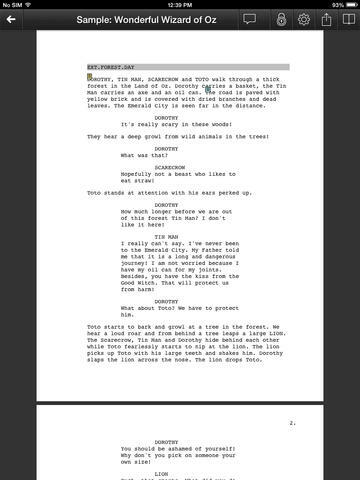 Scripts Pro: it offers screenplay formatting and script editing capabilities on your iOS device. 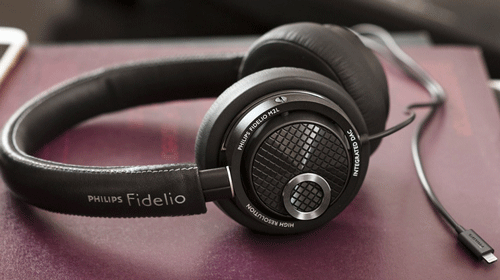 It plays well with iCloud. 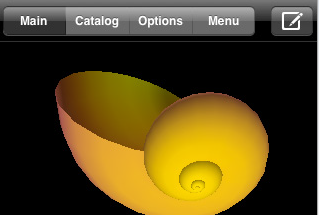 It offers a script version history feature and lets you export scripts in PDF format. Storyist: lets you write, review, and revise your work on your iOS device. 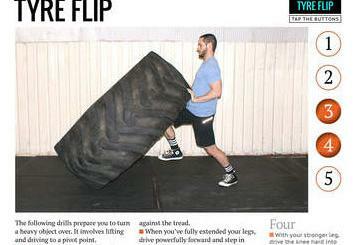 It has a rich text editor with support for comments, images, headers, footers, and more. It supports wireless printing. 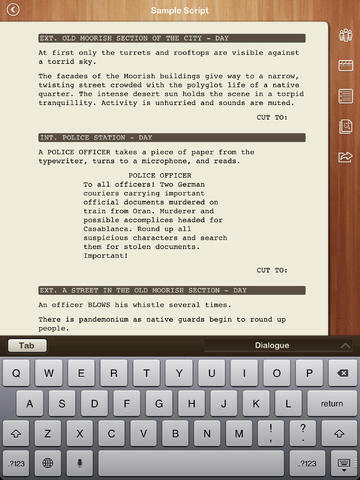 ScriptWrite: a screenwriting app for iPhone and iPad with read and write modes in portrait or landscape. It lets you change elements after they have been written. It also has a character database to make your life easy. 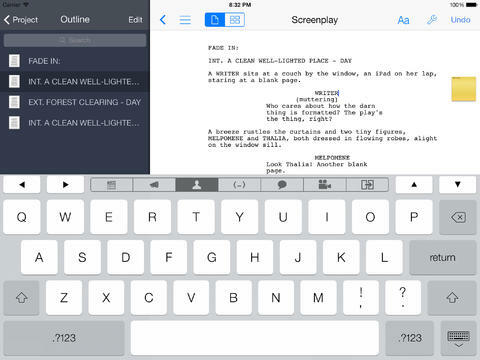 FDX Reader: this app provides you with an environment to read screenplays on your iOS device. It supports Dropbox. It’s not an editor though. 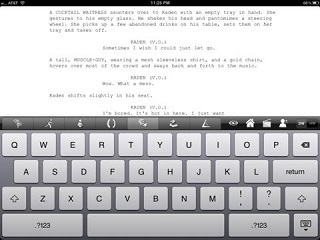 Final Draft Writer: another app for writing scripts on your smart device. It has useful templates and offers Bluetooth keyboard compatibility. You also get character highlighting, PDF support, and SmartType, which remembers character names and scene headings. 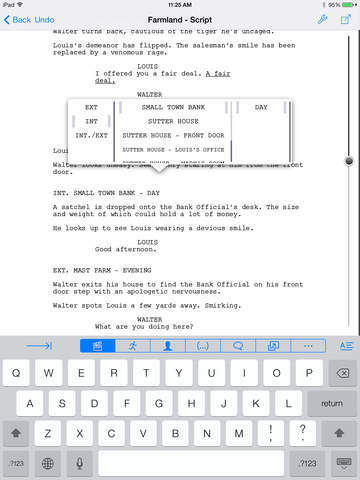 What’s your favorite screenwriting app for iOS? Please share it here.